Mark Rocha is an Indian poet who writes in English, and currently resides in Goa, India. He first gained popularity as the host of the evening drive time show 'Cruise Control' on 91.9fm Radio Indigo, Goa. 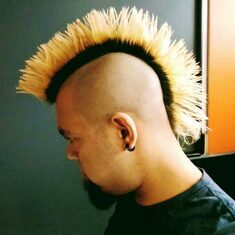 No stranger to the microphone, Mark has been hosting shows and lending his voice to numerous media advertisements, as well as creative concepts in advertising and branding. Having taken to writing poetry at the young age of seven, Mark has gone on to write over 350 poems so far, which has gained local and international recognition. 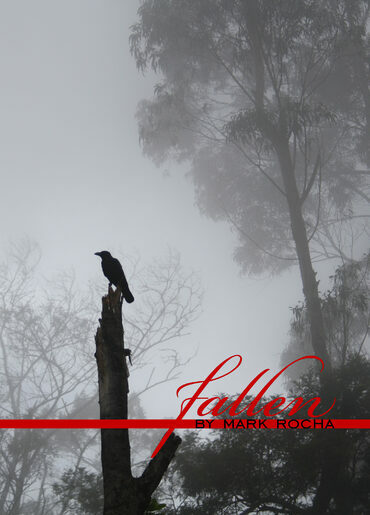 His first anthology of poetry 'Fallen', is now available online, and will soon be in stores. You can follow Mark Rocha online using the social media handles above.